[뽀로로 잉글리쉬 쇼 1기] #04 Do you want to have it? [뽀로로 잉글리쉬 쇼 1기] #04 Do you want to have it? смотреть. 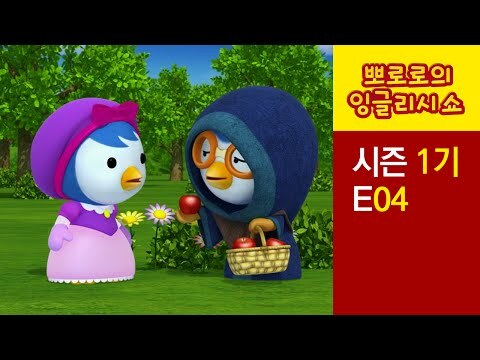 [Pororo S5] #20 Let's Put On A Play! [Eddy The Clever Fox S1] #10 Who Got the Most?